Sunrise Resort is calming to the soul. It’s your “home” during your holidays. And your secret to story- telling. Built on a hill overlooking the Aegean Sea, the coastline of Asia Minor and the beautiful beaches of Eftalou, it is a hidden gem of Lesvos Island. 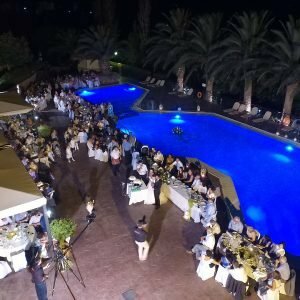 It is where travelers from all over the world meet to unwind, experience authentic Greece and hospitality at its best. It is a fusion of tradition, contemporary design and superb service facilities. It is where you will go to experience and not to just stay the night. Then again, each night is as unique as its Sunrise. 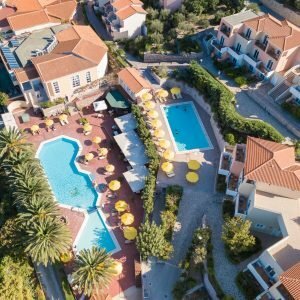 Sunrise Resort renowned for its reputation over the years stands alone in the verdant countryside of UNESCO’s island, Lesvos. Inviting you to experience the true welcome of Greece. 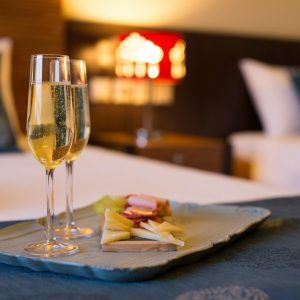 The Sunrise Resort offers its guests four luxurious and seductive choices to meet the needs of even the most discerning travellers. Discover the grandeur of Sunrise Resort Hotel through a rich photographic material. 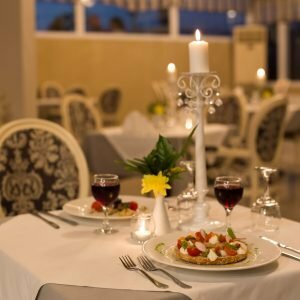 Enjoy your meal at our internationally renowned restaurant or try unique cocktails from the fully-equipped bar inside our hotel. 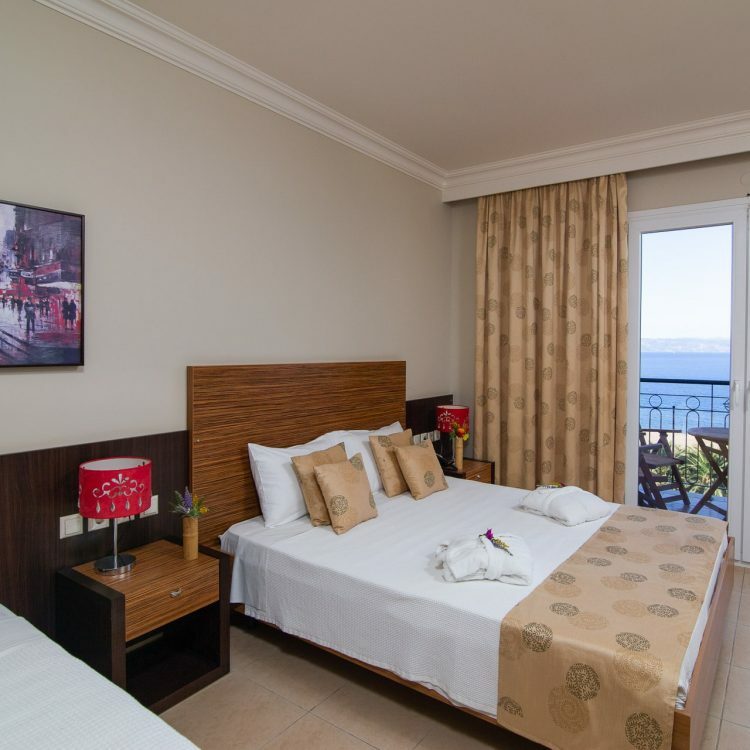 Sunrise Resort Hotel offers extremely easy access to the most important points of interest in Molyvos, to monuments, sights and cultural sites that will delight all leisure travellers.